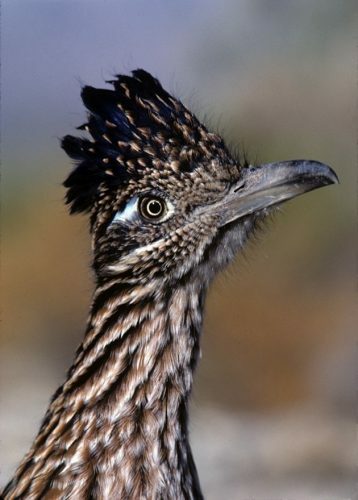 Roadrunners are one of the most well-known birds in the United States and have fascinated many, like biologist James Cornett. 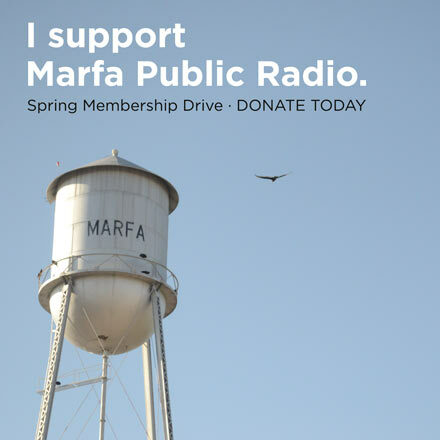 He’s the author of The Chihuahuan Desert, The Splendid Ocotillo, Wildlife of the Southwestern Deserts, Indian Uses of Desert Plants, and most recently, The Greater Roadrunner. Diana Nguyen talked to Cornett to find out what he’s learned about roadrunners. Cornett will speak at 7 pm on Thursday, April 4th at the Crowley Theater for the Chihuahuan Desert Research Institute’s Roger Conant Guest Lecturer Program. This entry was posted in KRTS News and tagged CDRI. Bookmark the permalink.